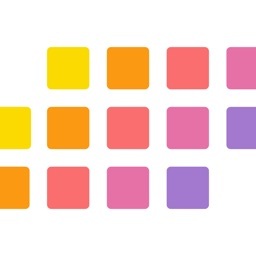 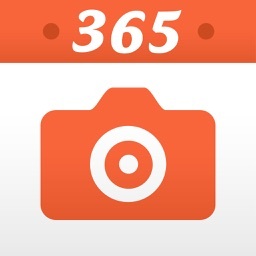 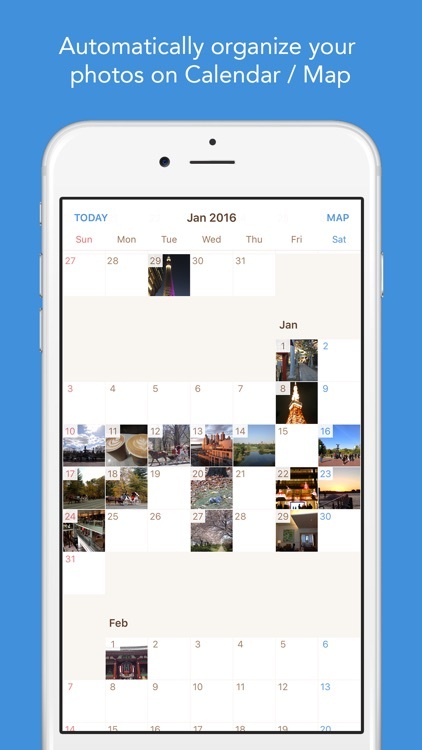 Photos 365 by Picup Inc.
- Automatically organize your photos on Calendar / Map. 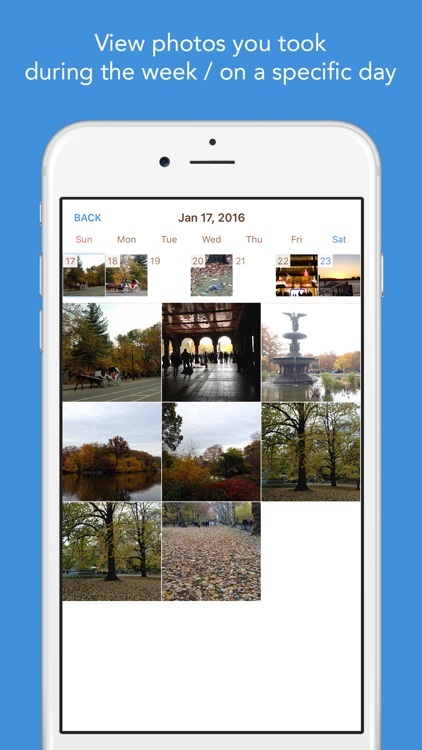 - View photos you took during the week / on a specific day. 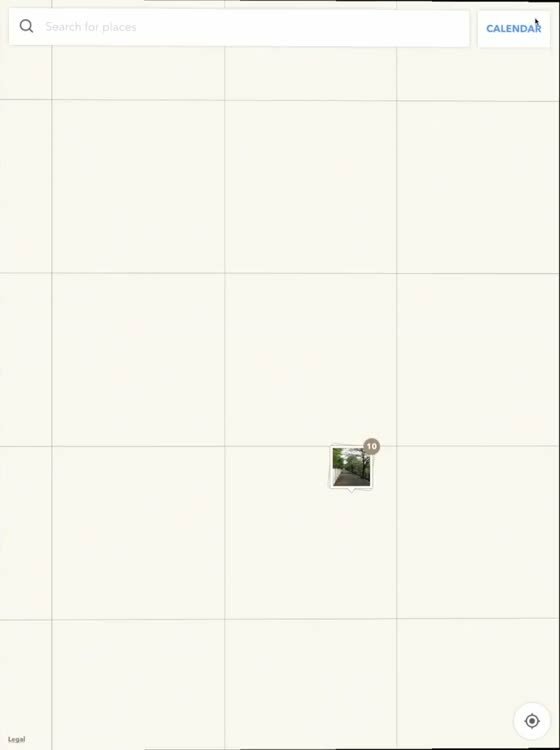 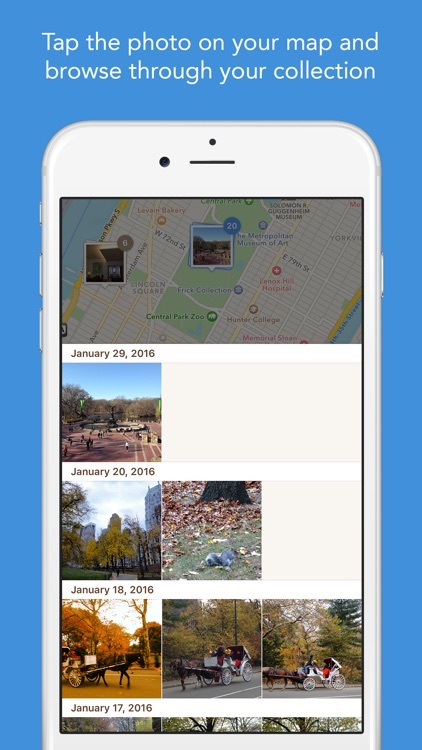 - Check when and where the photo was taken in full screen. 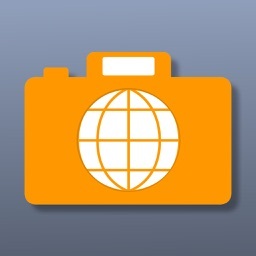 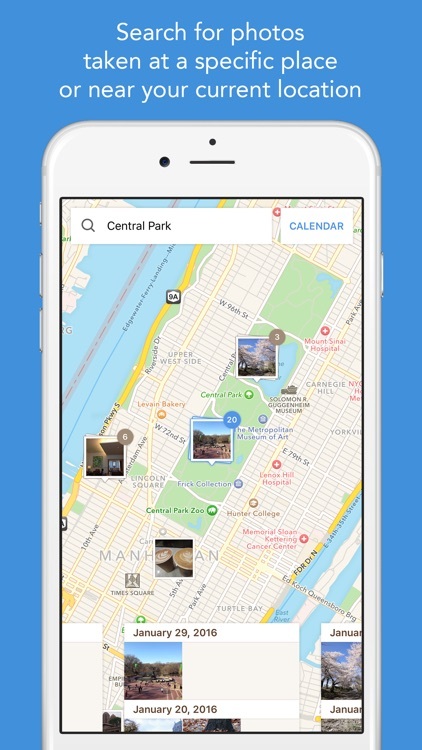 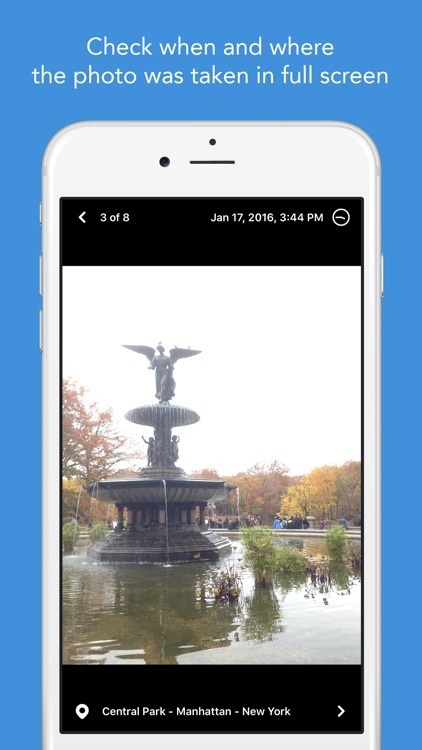 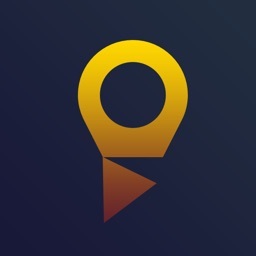 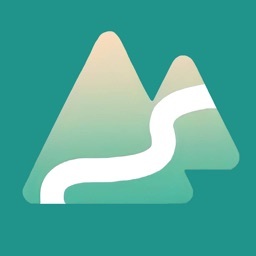 - Search for photos taken at a specific place or near your current location.